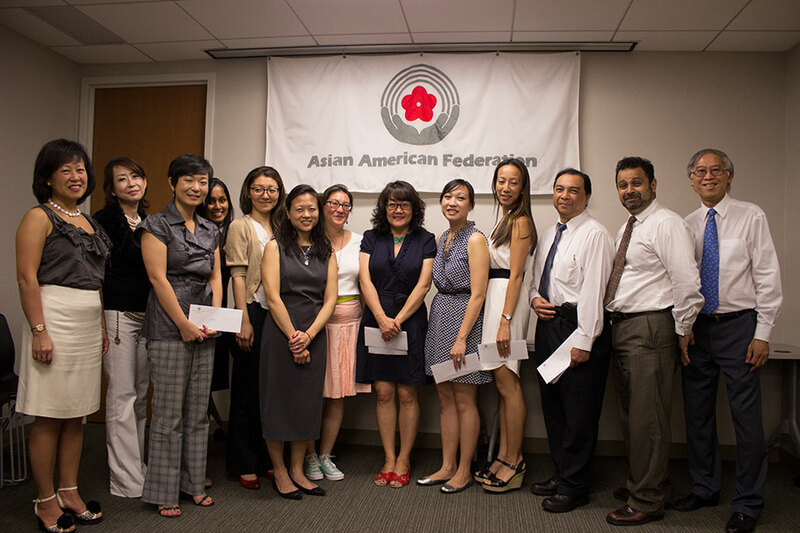 Asian American Federation Announces 2012–13 Community Fund Grants! For 20 years the Asian American Federation has supported critical programs for individuals and families through its Community Fund. The Fund enables nonprofits to create innovative programs, sustain critical services, respond to the needs of our City’s growing Asian American population and support capacity building/strategic planning for organizations to plan for the next stage of growth towards becoming high performing, sustainable organizations. The easiest, most strategic way to improve conditions for Asian Americans in need is by making a contribution to the Fund. For donors without the time to explore the many nonprofits offering services to ascertain quality of work, type of programs or financial stability, this Fund is the most effective vehicle for your donation. Making a contribution to the Fund means you are supporting the very best services that address the Asian American community's greatest and most immediate challenges today. To make a donation to the Fund, contact Michelle Tong at michelle.tong@aafederation.org. For more information about the Fund, please contact Jo-Ann Yoo at jyoo@aafederation.org. See photos from award ceremony.